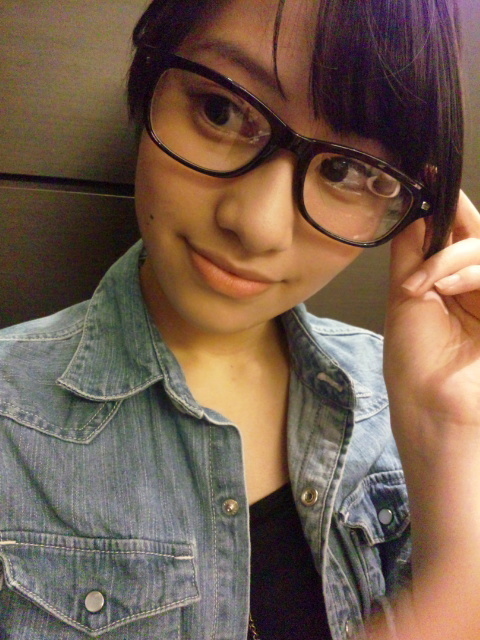 I'm all for shy and polite girls, but this girl gives me Mukaida Manatsu vibes, which is a bit too shy. Hope she has a great day with family and friends!! 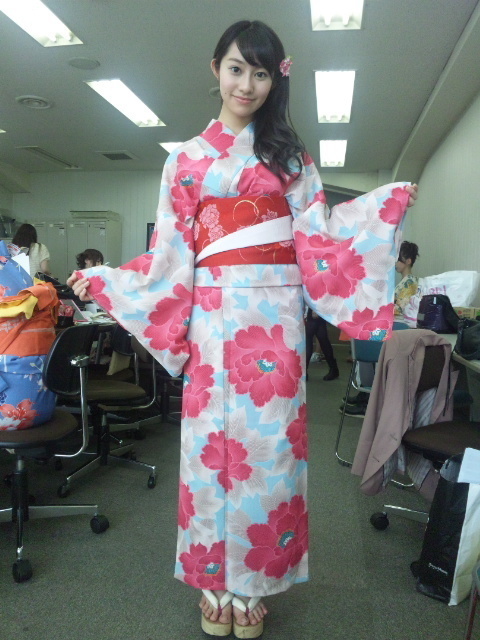 And may the coming year bring Reika much joy and happiness!! Sowie, belated as always.. but better late then never! that hold special responsibilities different from all other members. 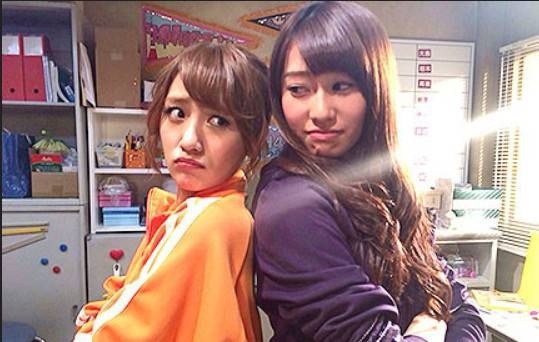 For Nogizaka, it is no different that there is a captain. 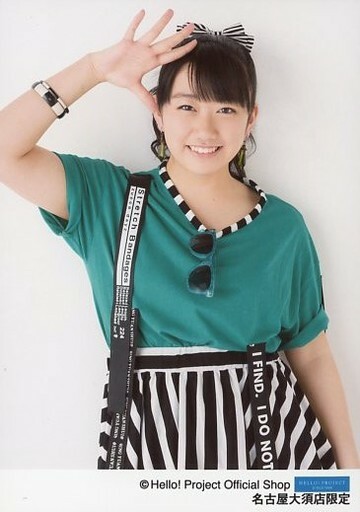 someone who can dance alluringly & sing rly well; & someone who fails embarrassingly but cutely at her gags. Here's introducing a captain that members can tease at, Nogizaka's dear & unique captain Sakurai Reika! maybe this should come as no surprises.
! How cute yet very embarrassing. 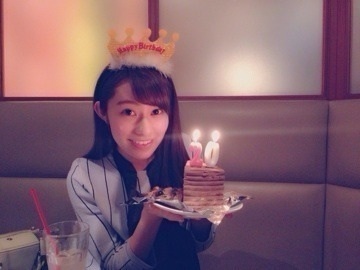 Reika have since elementary been schooled in various different talents & specialties. These include swimming, piano, tennis, gardening, & hip hop dancing. & that you achieve greater success than even the year before! 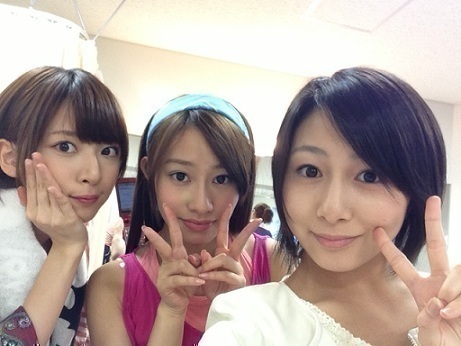 Behind the scenes video for Reika's upcoming BLT spread. 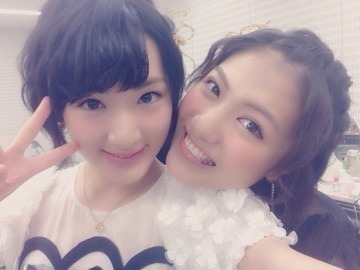 On todays Nogibingo 2 there was a section where Mayu wrote in a scene and Reika acted it out, Mayu wasn't there, of course. Wishing the Loveliest, Lady a wonderful year ahead!! 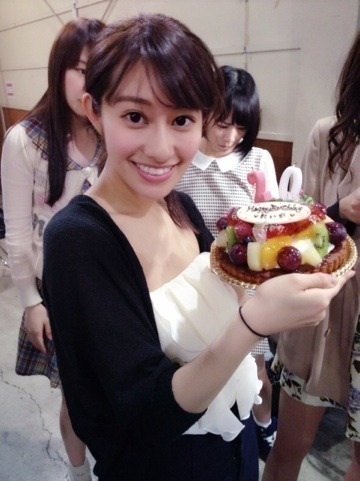 Happy birthday to my Nogi Kamioshi :heart:I love you so muuchhh!!!! Looks like a she's taking part in another production of "Ribbon no Kishi" (a story that Platinum Era MM fans are familiar with ). Ikuta Erika to star Musical "Princess Knight"
Nogizaka46 member Ikuta Erika (生田絵梨花) will be the leading actress of manga magazine "nakayosi" 60th anniversary musical "Prinicess Knight", "Princess Knight" is adapted from classic manga "Ribon no Kishi" by Osamu Tezuka. Nogizaka46 member Ikuta Erika (生田絵梨花) will cast the leading character "Sapphire" and another Nogizaka46 member Sakurai Reika (桜井玲香) will cast the character "Hecate". Ribon no Kishi is a Japanese manga written and illustrated by Osamu Tezuka. This manga follows the adventures of Princess Sapphire, a girl who pretends to be a male prince to prevent the criminal Duke Duralumin from inheriting the throne of the reign of Silverland. It was serialized in Kodansha's nakayoshi from 1963 to 1966. 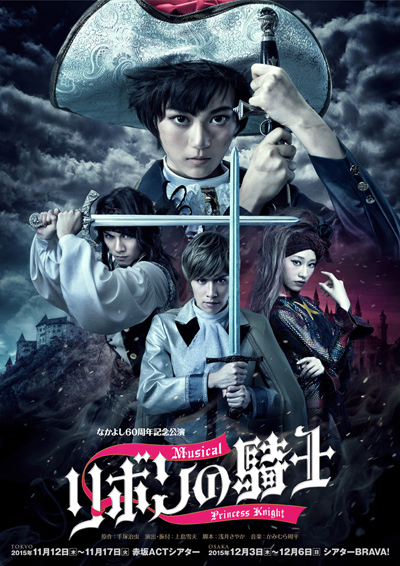 The musical is scheduled on Akasaka ACT Theater, Tokyo from 12 to 17 November 2015, and on Theater BRAVA!, Osaka from 3 to 6 December 2015. 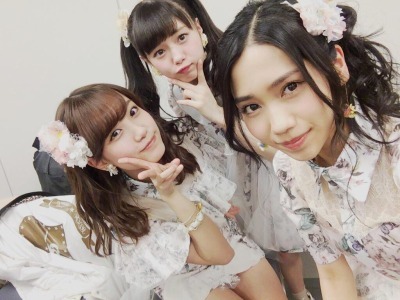 Looks like a couple of members are taking part in another production of "Ribbon no Kishi" (a story that Platinum Era MM fans are familiar with ). Page created in 0.417 seconds with 14 queries.